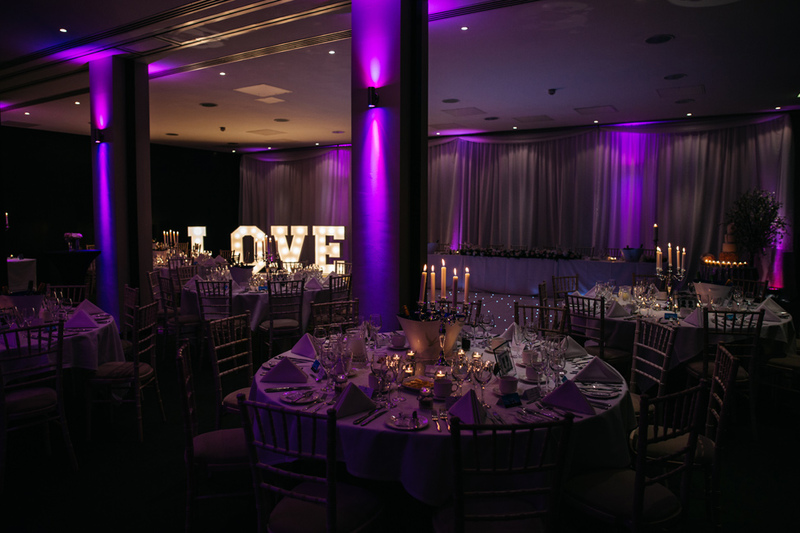 Park Plaza offers a wide range of possibilities for hosting your wedding just the way you dream it. 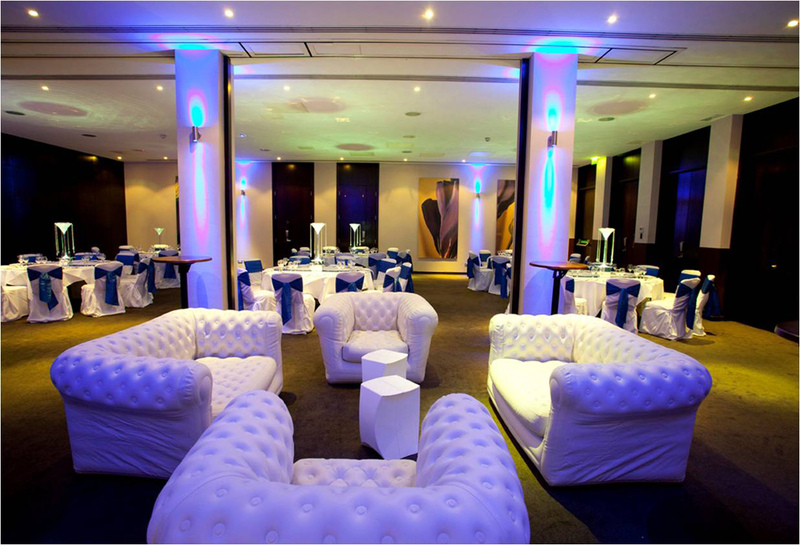 Whether it's a small gathering or an extravagant event, this hotel can provide you with a selection of its function rooms, including the Plaza and Park Suites, along with the stylish Kuku Club to accommodate up to 200 guests for your reception. 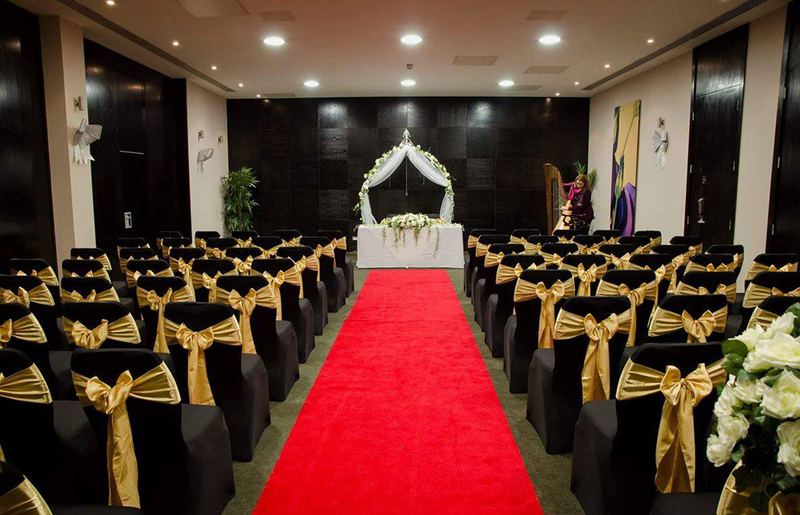 We are simply the most chic wedding and Civil Ceremony venue in Cardiff with an outstanding reputation for service and food. 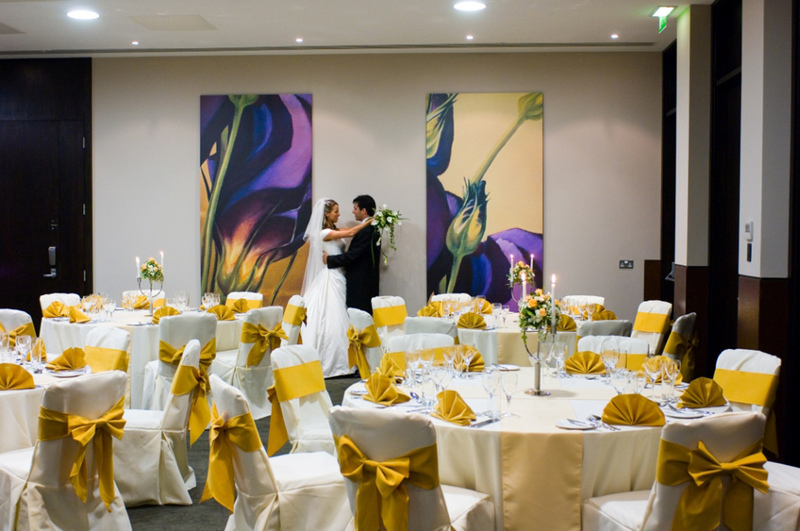 The hotel can offer three different wedding packages for your special day. With champagne breakfast in bed the following morning for the lucky couple, Park Plaza helps you out on your day by giving you a three month free gym card as well as a 10% of discount in any spa treatments that you need thanks to the luxurious in-house leisure and spa facilities. As a worldwide brand of 39 hotels operating in Europe, the Middle East, the United States and Asia, Park Plaza hotel is designed exclusively to fulfil your needs. Four stared hotel with over 17 years of experience taking care of people, Park Plaza will make sure that your day is as perfect as possible. In this suite you and your guests will be able to enjoy the reception and bar and its unique lighting system. 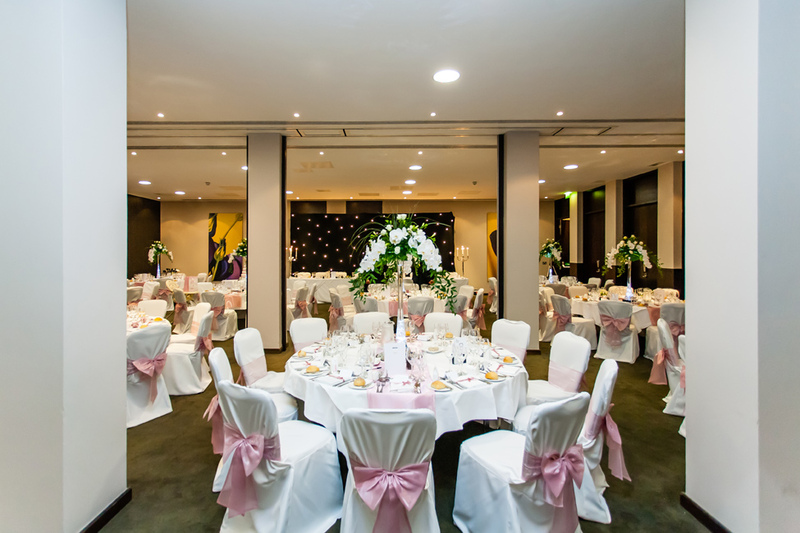 The venue's second largest space, weddings for up to 100 guests are ideal here at the Park Suite - for both receptions and ceremonies! Daytime receptions can take place in here at this marvellous restaurant. Decorated in a Moroccan style and able to host up to 200 guests, Kuku Club at Park Plaza will give you access to its own private entrance, stunning copper bar, candle-lit copper tables, hanging lanterns and satin seating. 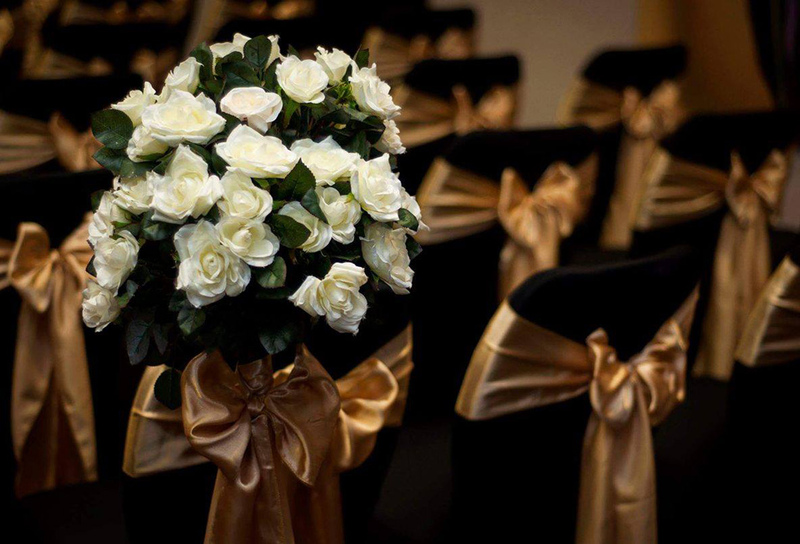 It is simply the ideal venue for the exotic wedding of your dreams. 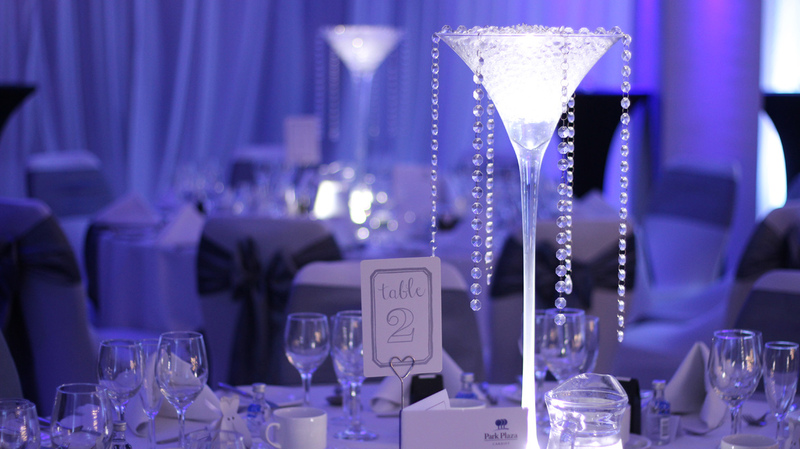 Giving you the option of personalised menus ensuring you that everything is to you and your guests' tastes, Park Plaza will make sure that your guests are well fed on your big day. Park Plaza will provide you with a luxurious bridal suite so that at the end of this remarkable day you can relax and delight yourself with breakfast in bed. The Park Plaza offers 129 stylish air conditioned rooms for your guests to enjoy! If you want to find out more about this venue get in touch with the team with the details provided below. 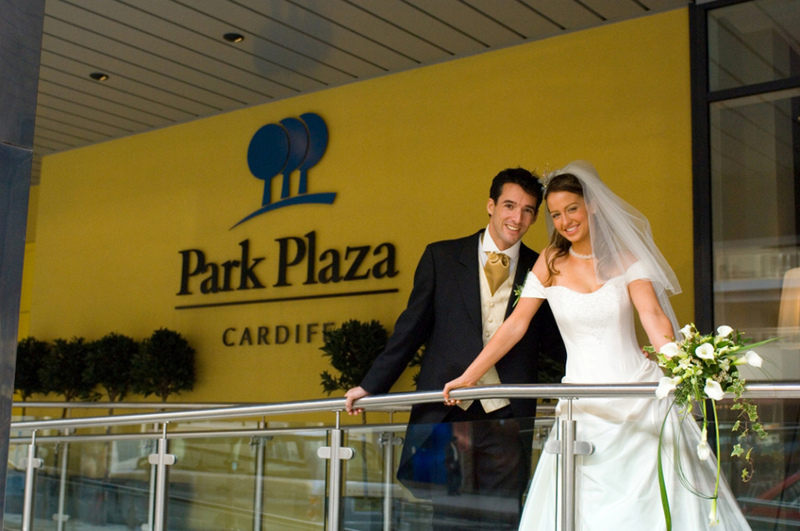 Let others know what you think of Park Plaza Cardiff by giving a star rating and a small review.